Such a fantastic outfit. I love the pop of colour on the lips. Stunning! 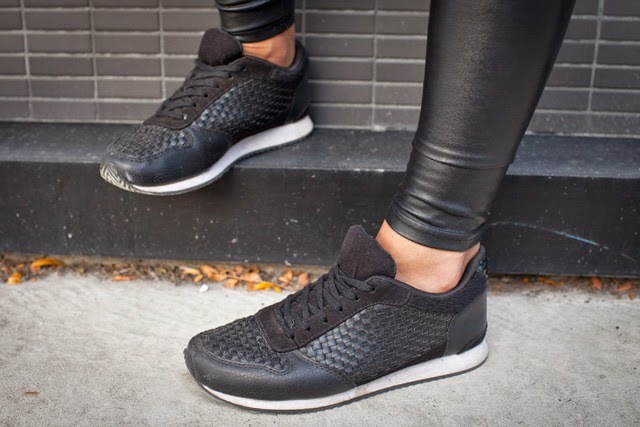 Lovely post, these leather leggings are great! Have a happy Halloween! stylish sporty look with touch of edge! love the sporty look! xO!